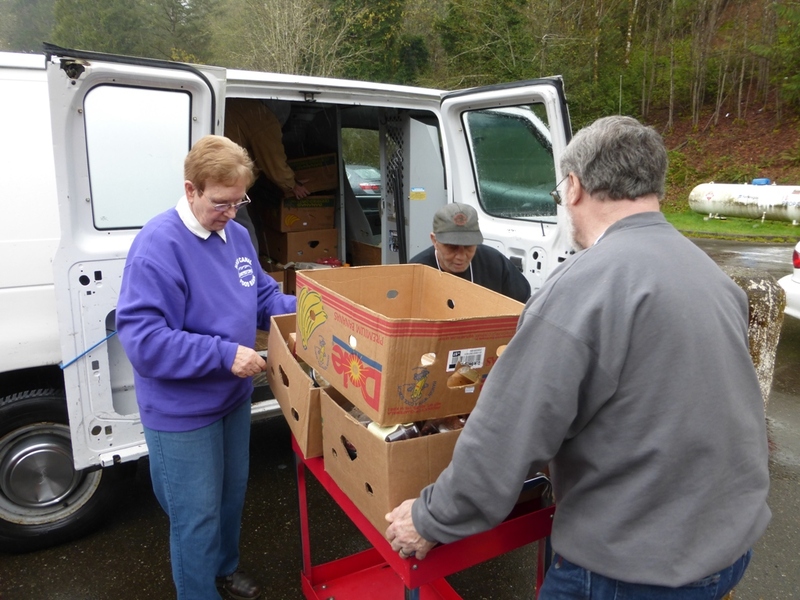 Serving families in the Lower Hood Canal area with compassion, respect and nutritious food. It is only through generous people like you that we are able to feed those who do not always have the means to feed themselves. 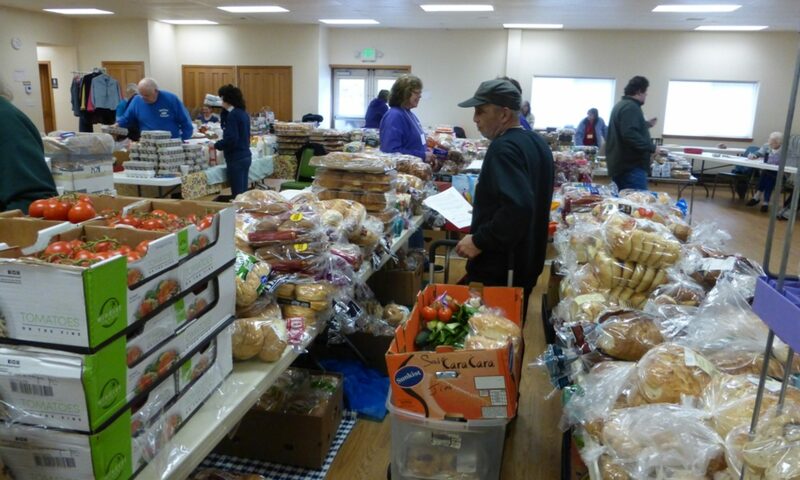 Over fifteen thousand people are helped by the Hood Canal Food Bank each year! We need your help now more than ever. We can’t do this without you. Show your support to help the hungry in Hoodsport by making a donation today. Your gift, no matter how small, will help us make a difference. 90% of the non-perishable food items we receive come from locally organized food drives and food donations. Help your neighbors in need! Donations are accepted in person at the Food Bank during operating hours (tax-deductible receipts are available). Please do NOT leave food outside the building. Are you in a business looking for a great team building activity or an individual wanting to help others in your community in a large way? You can organize a food drive/fund raiser as a personal project or with your organization and make a huge positive impact in the community! We are need of donations all year-long, and welcome your efforts at any time of the year! Call us at (360) 877-9958 to let us know of your plans. We want to be sure to have your food drive on our calendar! This helps us plan our volunteer resources needed to handle your donation when it arrives. We are also glad to pick up large bulk donations if you call us several days in advance. Are you the representative of a store or organization that would like to make regular donations of food? We would be happy to make regular scheduled pickups from your facilities! Please call at at (360) 877-9958 for more information and to coordinate pickups.